Like many others within the industry, account executive Hetal Parmar (pictured), at Willis Towers Watson, never planned for a career in insurance. 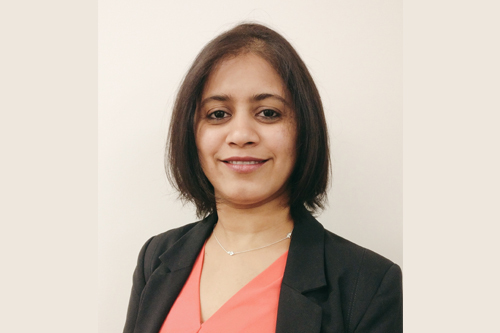 Many of those working within the sector started out across different backgrounds – law, banking, other areas of financial services – and in Parmar’s case it was pharmaceuticals. 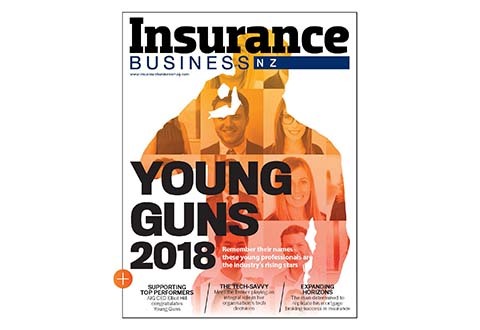 Parmar spoke to Insurance Business about how her career path led her into insurance, and how the traditional view of insurance by the public is increasingly being challenged as insurers shift their focus towards the customer. “That’s how I started, and, back then, it was all about sales,” she continued. Parmar says that a lot of the general population still has a view of insurance and brokers as entities that want to take money, and are reluctant to return it when a time of need arises. 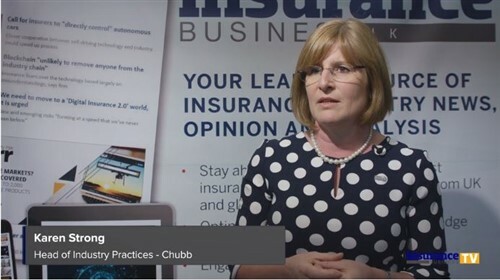 But she says working within insurance has solidified the inaccuracy of that perception for her, and that insurers always strive to be a vital support framework that kicks in when clients need it most.